Ticket package prices have been announced for current Kelowna Rockets season ticket holders and 2019/2020 Kelowna Rockets season ticket holders. 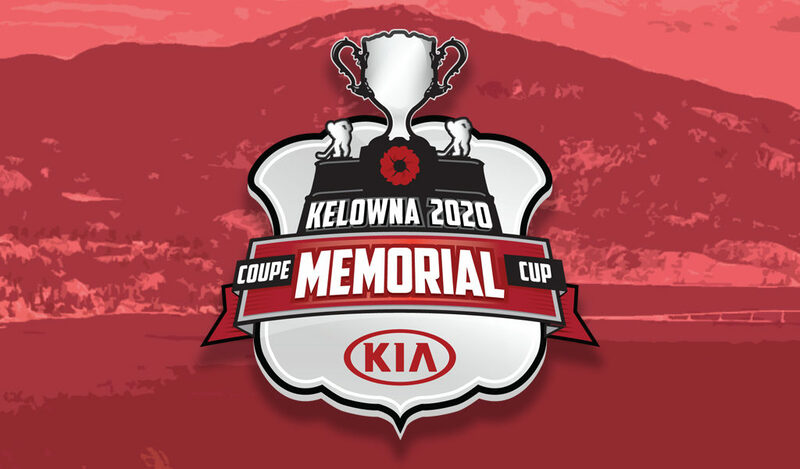 Kelowna, BC – The Host Committee for the 2020 Memorial Cup presented by Kia is excited to be releasing the details about 2020 Memorial Cup Ticket Packages. 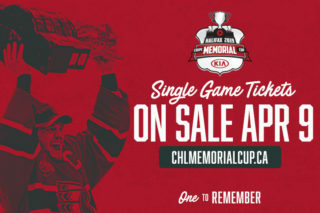 Current Kelowna Rockets season ticket holders, some of the most dedicated and longest standing fans of the Kelowna Rockets, will get the first opportunity to purchase 2020 Memorial Cup Ticket Packages with their season ticket renewals. 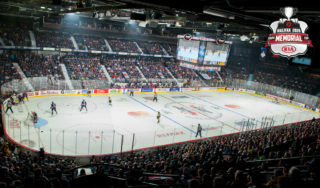 The next release, and only other way to guarantee a seat at the Memorial Cup tournament, will be to become a 2019/2020 Rockets Season ticket holder and have the option to buy 2020 Memorial Cup ticket packages when purchasing their new seasons tickets. A priority list will be established for those interested in becoming 2019/2020 season ticket holders, visit kelownarockets.com/season-tickets for more information. 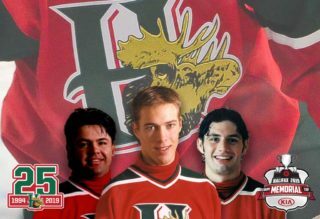 Kelowna Rockets 2019/2020 Hockey Only, Adult Season Ticket packages are $591.50 plus applicable taxes & fees and include two home Playoff Games. Both Kelowna Rockets Season Tickets and 2020 Memorial Cup Ticket Packages are eligible to be paid over a seven-month payment plan from May 15, 2019 to November 15, 2019. 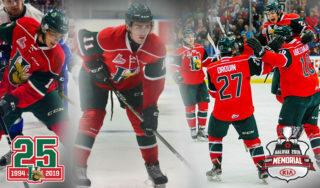 For more information about Kelowna Rockets 2019/2020 Seasons Tickets please visit: kelownarockets.com/season-tickets. 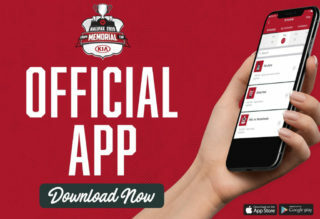 The Memorial Cup Tournament is about so much more than just hockey and with Kelowna hosting in 2020 the draw to our destination will be huge. 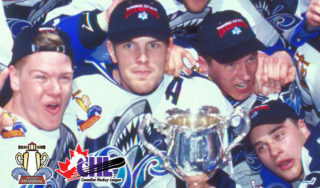 Kelowna Rockets Alumni have already been involved in the Memorial Cup bid process and are thrilled to be returning to support the 2019/2020 Kelowna Rockets.